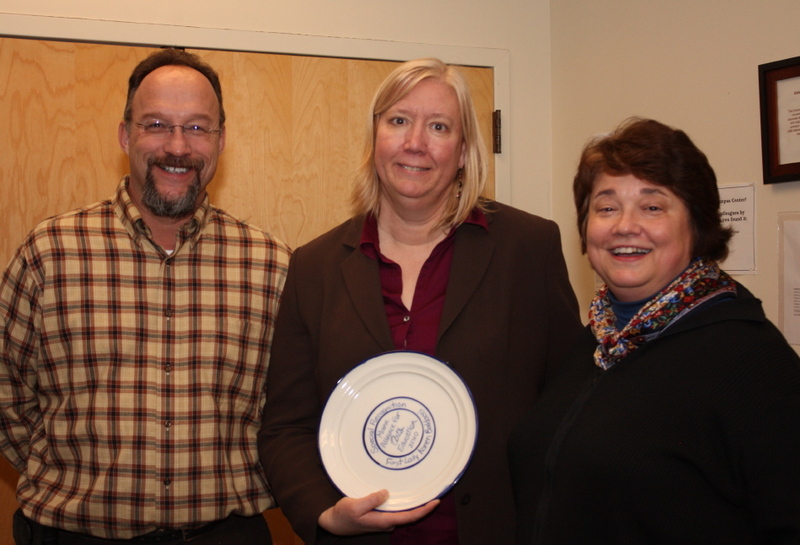 Just before Christmas the Maine Alliance for Arts Education invited Karen Baldacci to lunch to celebrate and show appreciation for her contributions to arts education during the last 8 years. Karen’s support for arts education has been ongoing and she will be missed in her role as First Lady. Perhaps it was from her years as a kindergarten teacher that helps her understand the purpose of arts education so well. It was a pleasure to have her attend our statewide arts education conferences in 2007 and 2009. 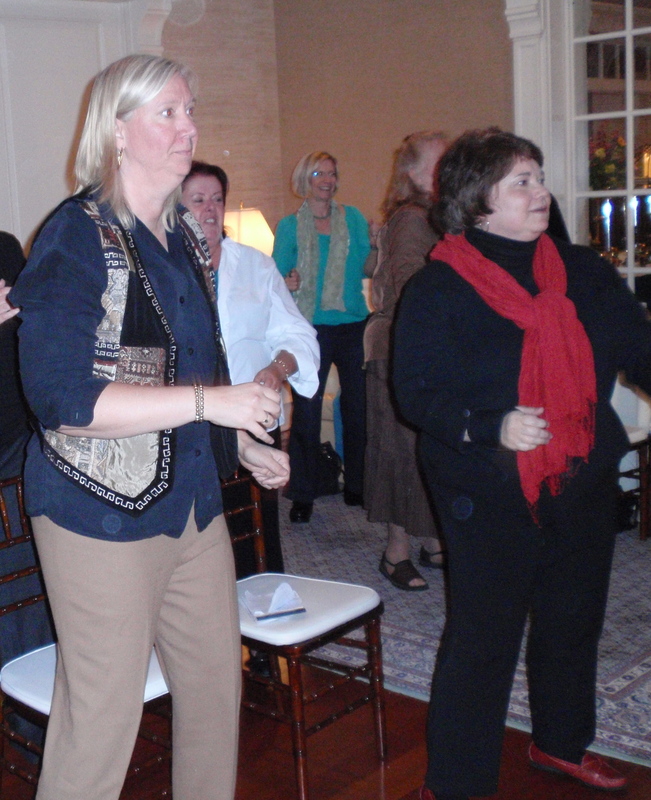 I will never forget how she readily participated, up on her feet, moving to the music as Karen Montanaro led the group at Point Lookout at the conferences opening reception. Thank you Karen Baldacci for your passion for the arts and best of luck as you leave the Blaine House and move on to other endeavors! You are currently browsing the me arts ed blog archives for the day Monday, January 3rd, 2011.